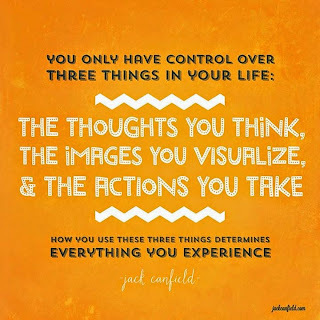 A Modern Classic: Jack Canfield's 2015 edition of "The Success Principles"
Now you can add the 10th anniversary edition of Jack Canfield's The Success Principles. Building on ideas that have stood the test of time, this beautifully written book addresses over 65 topics, such as "Decide What You Want," "Believe in Yourself," "Take Action," "Reject Rejection," "Believe in Yourself," and "Embrace Change." Simple but profound. After all, what in life is completely under your control? 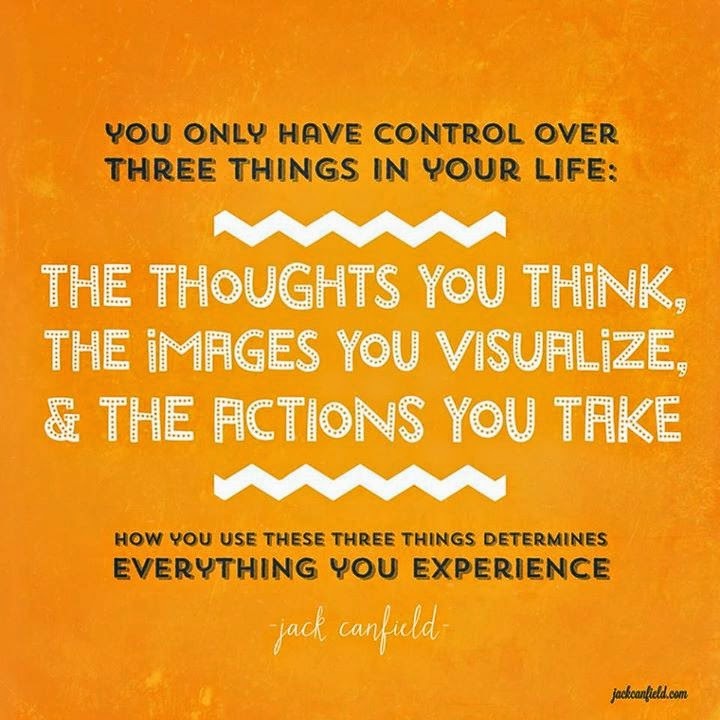 Canfield is right: your thoughts, your images, and your actions. Few people manage these three aspects of their life well. If you enjoy reading an occasional book on success, I recommend this one. It's the latest, and one of the best, in a long series of classics.